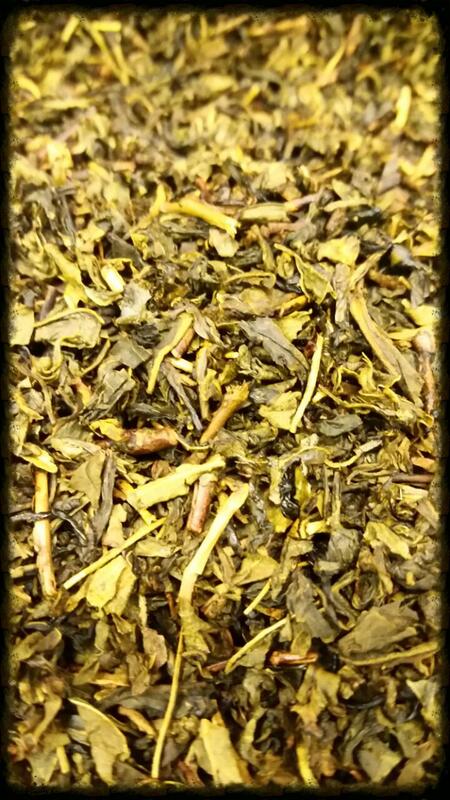 The personification of a mouthwatering drink, this is the tea to try if you want your thirst thoroughly quenched. 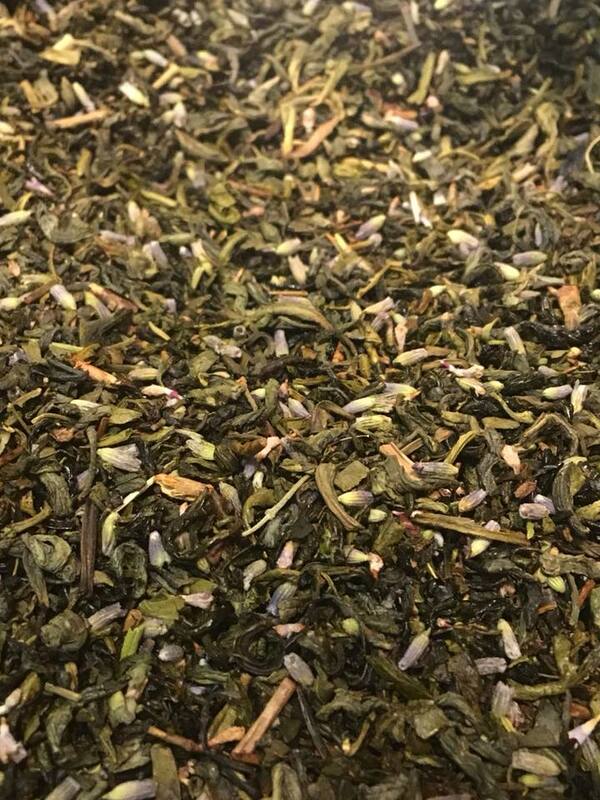 A peculiar blend of organic green tea, black pepper, and lavender. Premium green tea infused with extracts of pear then blended with calendula flower. Our finest quality tea scented with fresh peach extracts. 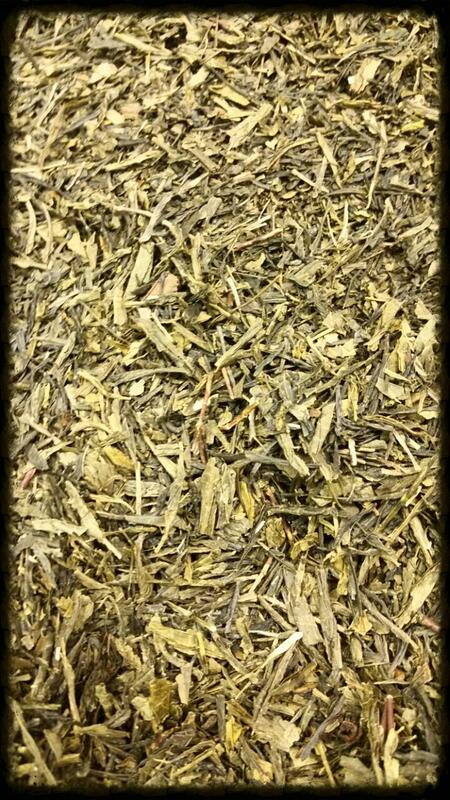 The most typical example of our green teas, it is steamed then pan dried at high heat to retain color.